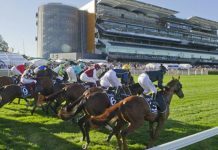 Our resident Melbourne pro punter Trevor Lawson gives his tips on how to handle the big four days at Flemington. Just a few sleeps to go and we’ll be enjoying the week of weeks in the racing and punting calendar. 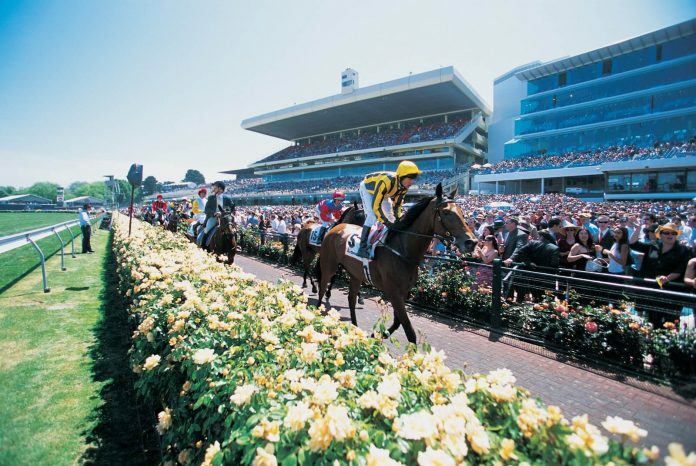 It’s four days of high quality racing at Flemington where the best jockeys, horses, trainers and even punters come together and of course it’s the home of the Melbourne Cup. Big fields are the order of the day and even bigger value to be found in the majority of races. 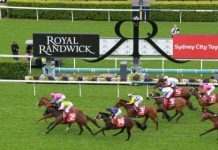 I sat down with our resident Melbourne analyst Trevor Lawson to get his thoughts about the Cup Carnival and how to handle your punting bank over this week. Big fields and wide markets are the order of the day during Cup week, what is your advice at playing them? I have always liked betting this week. I tend to find a lot of the races have false favourites during Cup week so this creates big opportunities to back horses at good odds. If you can identify which runners are too short in the markets and then work your betting around them then Cup week will be very enjoyable for your bank balance. What sort of bias should punters look for at Flemington? The bias is heavily dependent on the weather for the week leading up and can change dramatically during the week. As there is no hard and fast rule on how this will play my best advice is to monitor the races that have been run to see if a pattern is emerging and if we can use this to our advantage in the coming races. The other major factor of bias at Flemington is the wind. So keep one eye on the races and one eye on the sky this week! How do you go about handling the Melbourne Cup? It has turned into a unique race on the calendar with the influx of overseas runners. I use Timeform along with a couple of other sites to watch replays and obtain ratings on these runners. I tend to only play if I can find a local runner that I like then have a couple of saver bets on overseas runners should I believe their form lines up well for the event. 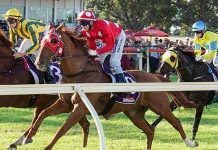 Horses come from all around Australia for this week how do you go lining up the form? I personally don’t find it too much of an issue, I have all the form covered for the Victorian runners and there is a lot of information available like replays etc to get a guide on the interstate raiders. 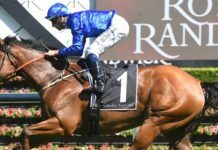 The straight races are now unique to Flemington for Metropolitan racing. How do you go about playing these events? Personally, I am not a huge fan of the straight races. It has raced very inconsistently during the year and a lot of horses seem to get lost in running. So I stopped betting on them. I tend to only like betting on the events if I can be sure all the runners will come to the inside fence. I really don’t like when the outside fence is the place to be. Just too much luck involved for my liking. 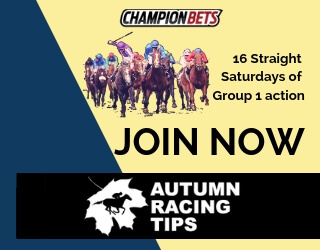 What punting advice can you give regarding the top fluctuation service offered with the corporates if people are looking at this during the week? For many years I was a big user of the top fluctuation offer through corporate bookmakers. However I haven’t used it since the VOP (Victorian Official Price) has started. Horses I am finding are shortening dramatically prior the VOP opening of the race. Once betting has commenced on the event I am finding I can obtain 1, 2 sometimes 3 rolls of the board better than the VOP. Over a year this will make a huge difference to the bottom line. 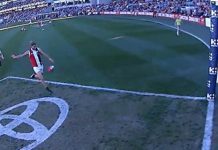 Advice for keeping a healthy punting balance this week? 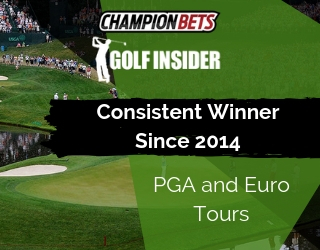 It is important to not change your process, your betting levels or structure just for this week. Yes, it’s a big week in racing and there is a lot of value in markets and a lot of media attention and the urge to bet right up is strong. However there is no last race or last meeting and sticking to the plan you have outlined will not only hold you in good stead for the week but also going forward in the coming months. If it’s a maiden at Hamilton or the Melbourne Cup, the workings of your bank must remain the same. Discipline is the key.